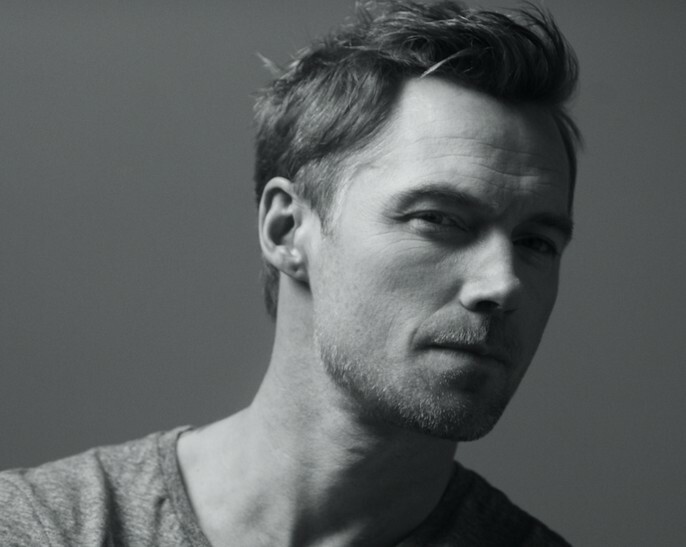 The Boyzone member will call at Castle Howard in York on August 4 and Kimbolton Castle in Cambridgeshire on August 31. Tickets are on sale, priced £39.50 for York and £42.50 for Cambridgeshire plus fees. Earlier this year Keating hit the road with Boyzone for the Thank You & Goodnight farewell tour. They released their final album of the same name in November. Keating's last solo album, meanwhile, was 2016's 'Time of My Life'. 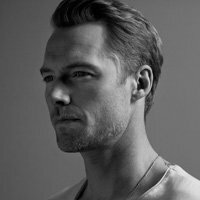 Click here to compare & buy Ronan Keating Tickets at Stereoboard.com.